It is hard to believe that, if you take gluten away from something, it can taste exactly the same. But it's true. We would never joke about anything as serious as this. Ambar Especial Apta para Celíacos maintains all the taste, body and aroma of Ambar Especial, as well as the price. How about a gluten-free and alcohol-free beer at the same time? Why not? 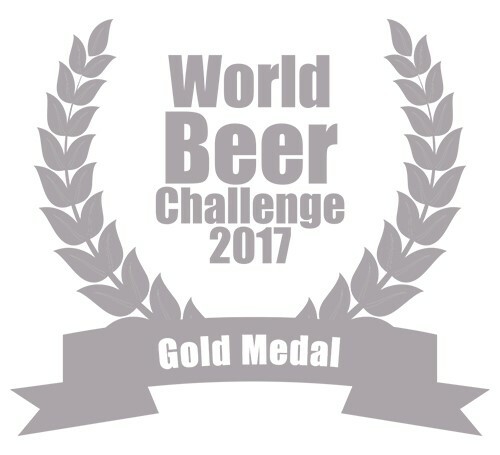 In 2011, we set ourselves this challenge so that gluten-free beer drinkers could also enjoy an alcohol-free beer, and that is how this beer came about: the first gluten-free alcohol-free beer in the world!